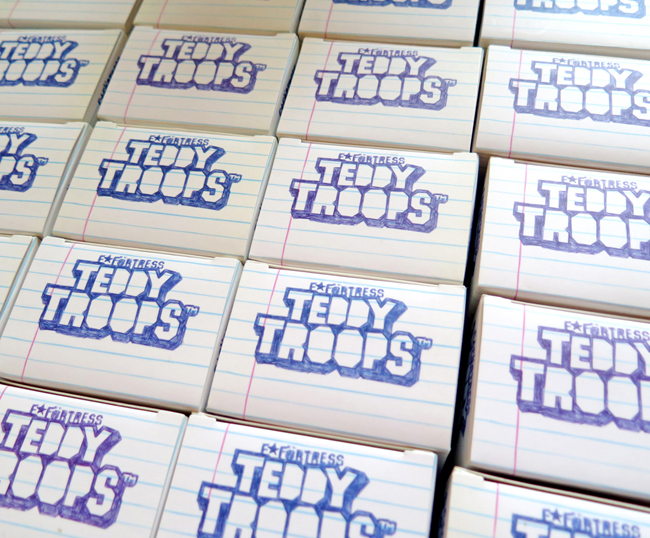 I just got in a few more copies of the classic blank Teddy Trooper. Ready to get customized by you! 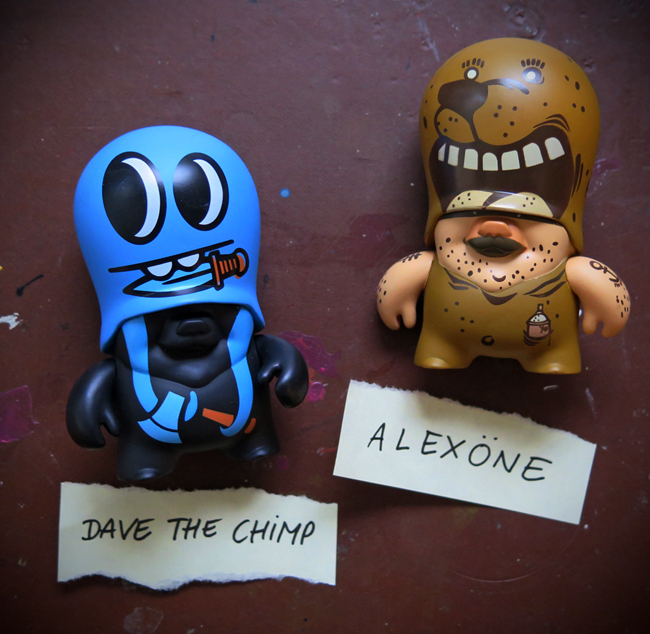 And also i got a small number of these Dave-The-Chimp and Alexöne Troopers from the original TT-Series-2. 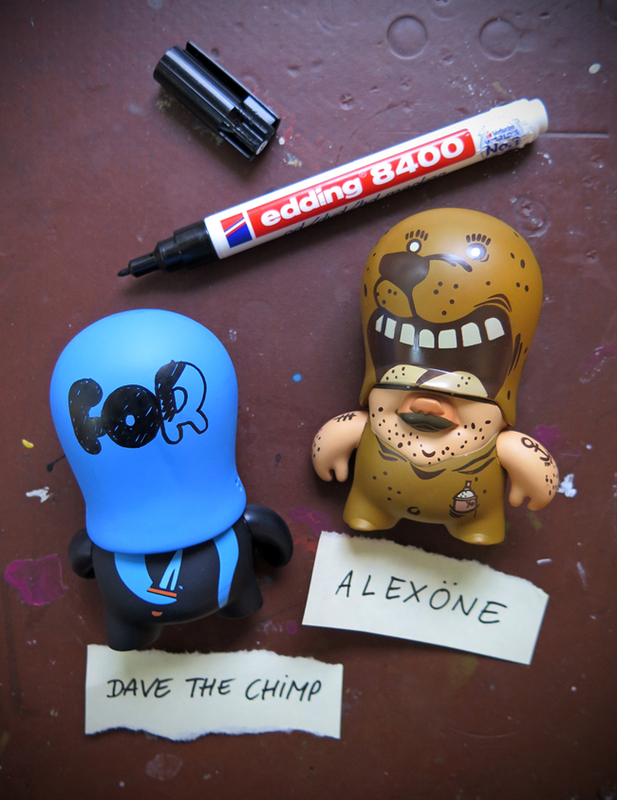 As these are quiet "old farts" i am doing an exclusive customizing with black marker ink on each figure for you.